Text Completion and Sentence Equivalence questions are vocabulary driven questions , in which you need to know the meaning of the words in the options and choose an answer that fits in the context with correct meaning and logic. Since 50% of the verbal section is Text completion and Sentence Equivalence it becomes very important to know the meaning of the words and their applications. Though there are infinite words to learn in the English language , the best part is GRE focuses on a common set of words , which are not less in number but are manageable to learn . You should know atleast 1000 words for a good GRE score. Also, just the meaning of the word won't solve the purpose , you need to know the usage and application of the word along with the tone( positive word or a negative word).Tone of the word helps you in process of elimination. By using the following apps you can learn these words on the go and utilize your travelling time effectively. Also , these Technology Driven Dictionaries will provide you a great user experience and an interactive way of learning . Free of cost and One of the best applications to learn GRE words.This application provides videos with context and real life examples allowing the learner to grasp definitions and usage with ease. This application helps you master around 1000 GRE words by repeated exposure of the word until you don’t get the meaning of the word. Words are distributed in different decks allowing a user to keep a track of the number of words he/she knows and every word is used in a sentence to understand the application of the word. This application will help you with 4000+ GRE words with definitions, examples, tests, flashcards, high frequency word list. The best part is you can analyze your preparation regularly by taking a test on this app, which will have complete summary of your marks and percentage. A new app with around 800 words but a great user friendly interface, visual vocabulary, word comparison option . Also allows users to take down their own notes about a word and has a unique feature of learning a new word when you shake your mobile. SUGGESTION : Do not use these apps simultaneously. Download one and complete that app for all the words before using the next one. Since the words from one app would repeat in other app , it would be a good revision for you . I'd even recommend some of the classic papers or surveys of classic papers as reading material over a general subject test. Yes of course, preparation on new GRE word is important to score high in GRE verbal section. 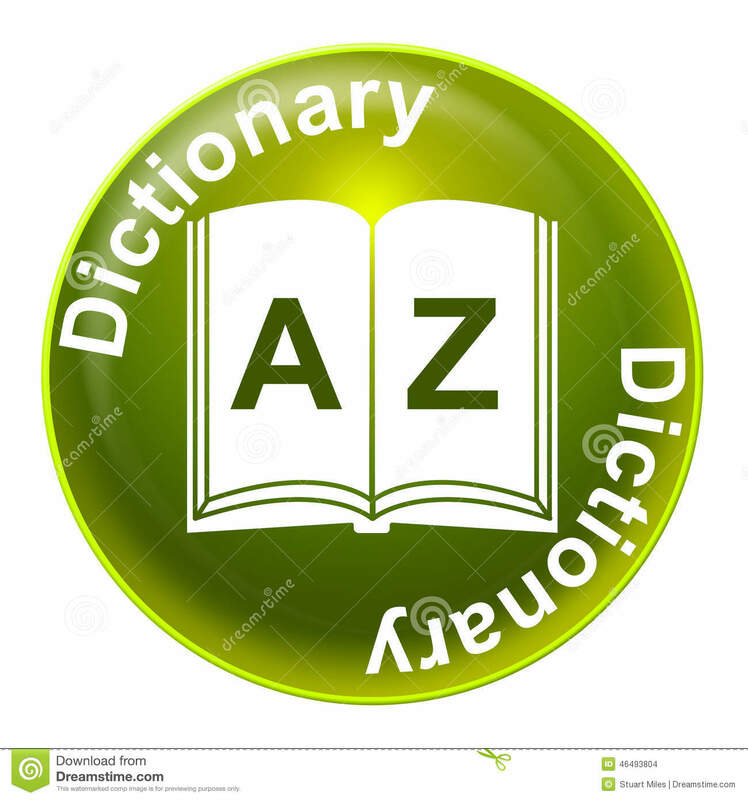 Searching for GRE word list that will help you in preparing for the GRE vocabulary? Get it on Online GRE Preparation website.